Still unaware why it is better to host your website on a single dedicated server? Well, in a nutshell dedicated server is basically a server that is owned by a single individual. Using such server you would be able to enjoy the benefits like complete control and high performance. 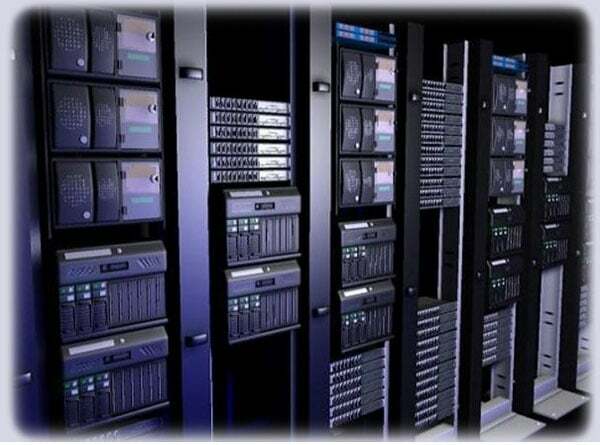 A modern day dedicated server is must for a large firm or single user as it channelizes high traffic to your website. If your website remains in static mode, i.e. there is no regular flow of traffic then it better not to invest on such a precious resource. 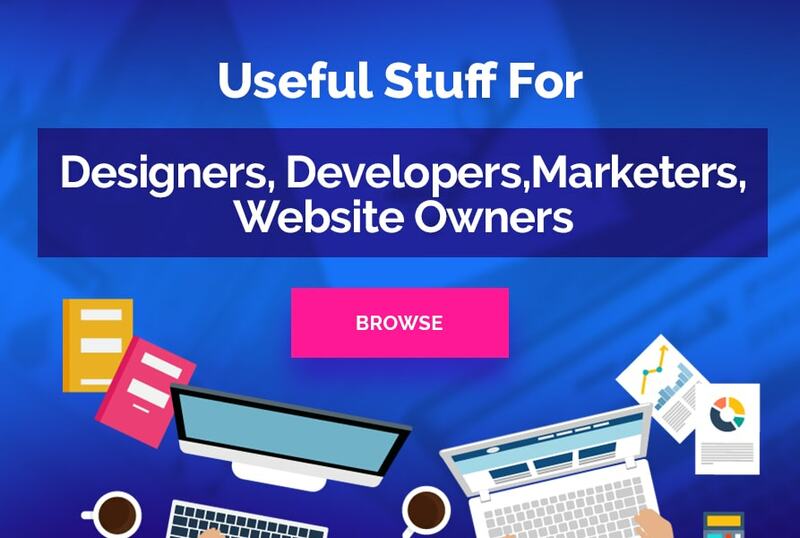 Hosting a website is a major expense and it should be only opted if your website fulfills all your business objectives and delivers leads and prospective clients to your account. Instead of opting for a shared server and losing all your customers it is better to buy a secure and reliable one. It caters a service that you could easily divide the priorities depending on the load your server has. If your goal is to have a maximum number of viewers on your site then you would need a server that could handle huge amount of traffic at ease. With proper analysis you could anticipate behavior and audience patterns. These facts and figures would help you to decide on what amount of space would be required to achieve a huge growth in future. It is one of the major advantages that it let you make any change or take decision pertaining to hosting your website. Neither you have to take anybody’s permission nor have you to worry about other website owners. You could also have an OS as per your server’s requirement; for instance if the website does not require any of the Windows components then you could install Linux OS as it is economical. Apart from being customizable you could also integrate any of the tools, applications or software as per your need. 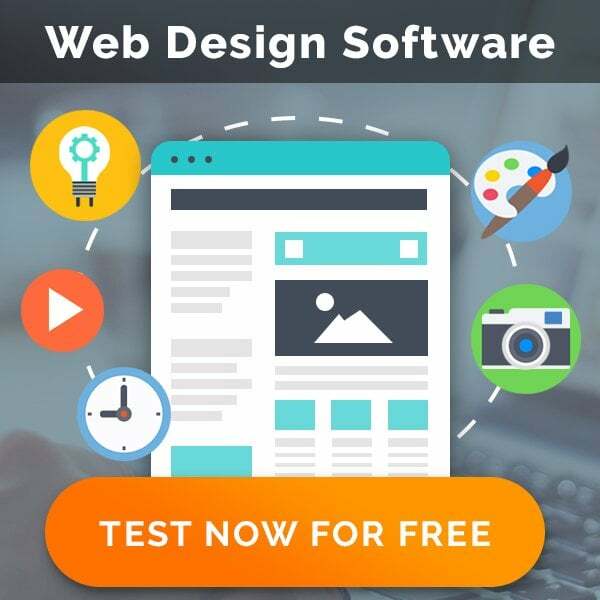 It helps the website to improve its overall health because they are quick and powerful and provide a major boost to the website’s performance. Speed of the website also depends on the RAM and storage space you have. For a better and smooth operations, and to run parallel process on the site it is better to integrate 8+ GB of RAM in it. With a dedicated server you don’t have to worry regarding any hacker as it keeps your content a way away from them. As your server would be isolated from others you won’t be encountering any of the privacy and security issues like hacking. It is a fact that even if you are not getting a desired result then too you have to pay the amount of shared server. Hence with a shift to a dedicated one you would be saving some bucks as well as equivalent benefits. With the only website running on your server it would be catering superior benefits to the viewers with a better user experience. In the end, as the name suggests that no other servers would be as beneficial as compared to your dedicated one. Daniel, a blogger and network administrator in the IT industry is keen to share the significance of website hosting on dedicated server to its reader.